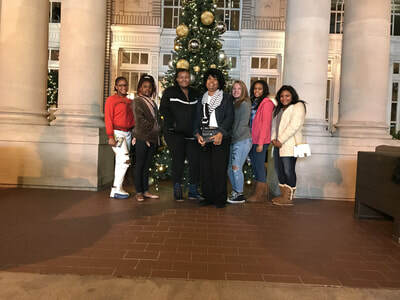 ​​The Daisy House sponsored this fun evening out for six girls and two adult chaperones. 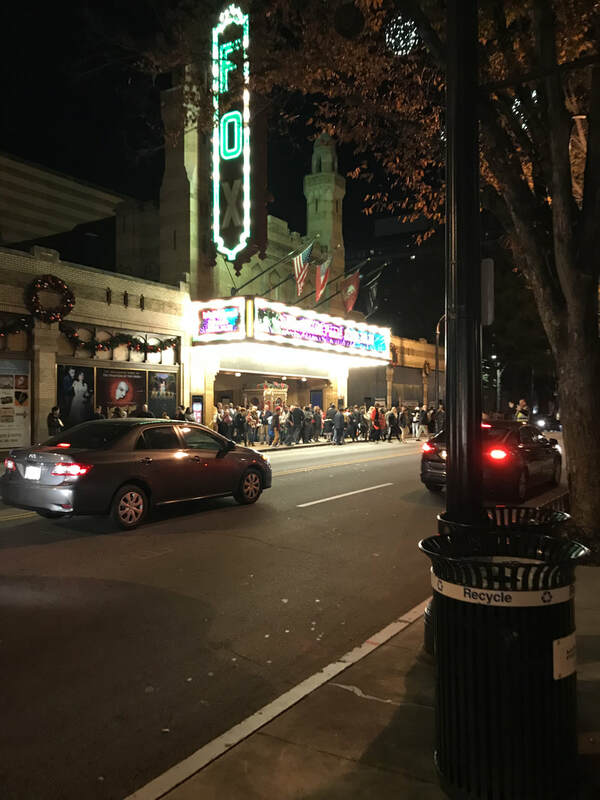 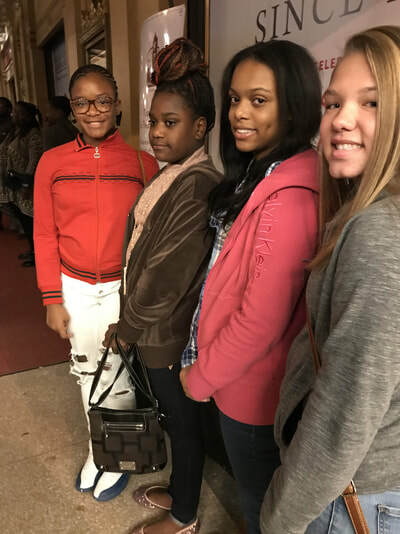 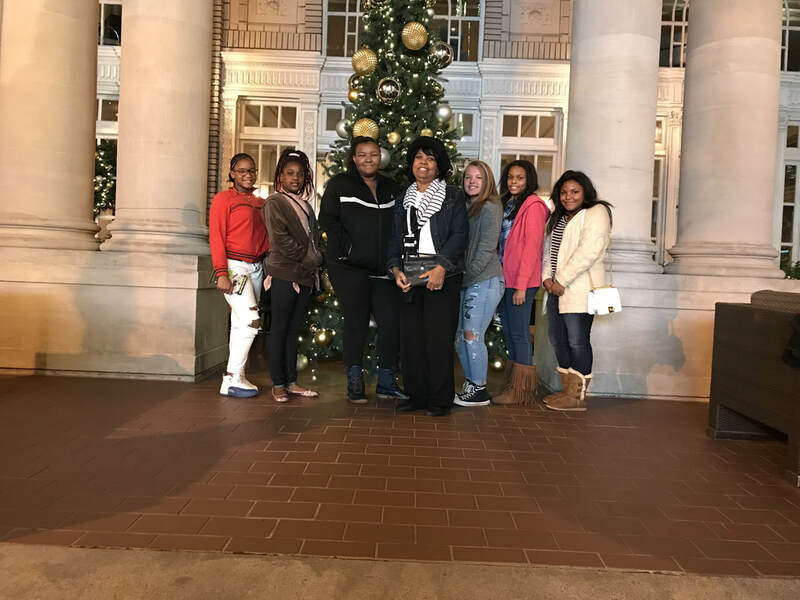 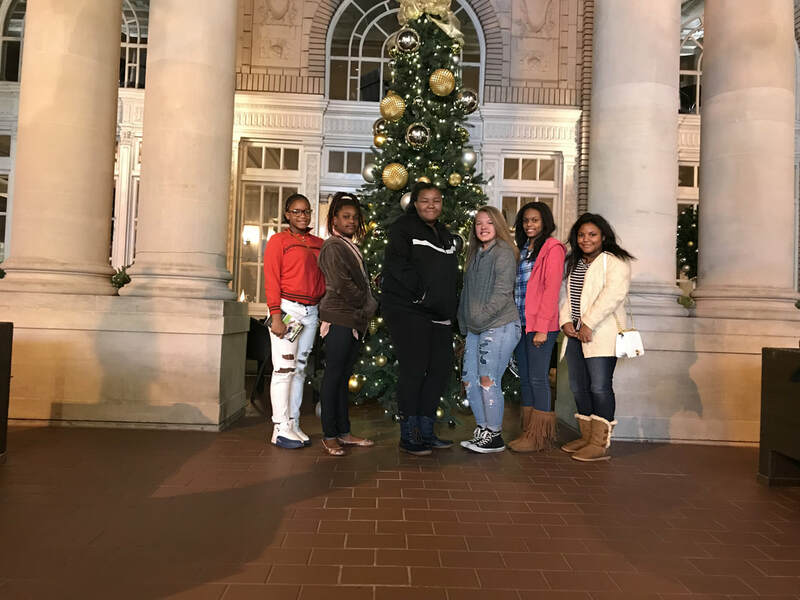 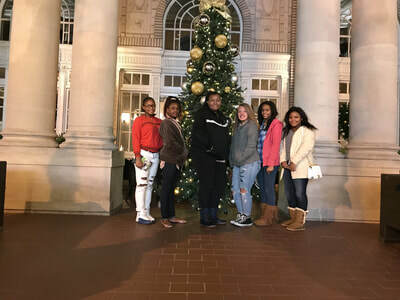 The outing included dinner and a performance of the Hip Hop Nutcracker at the Fox Theater in Atlanta. This was the girls first time at a live theater performance.